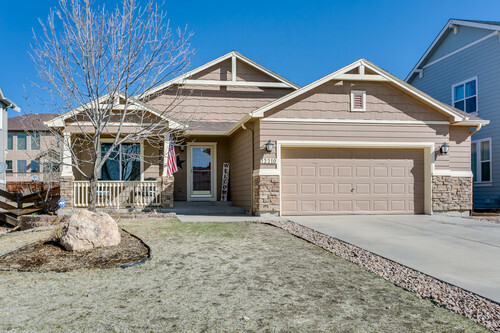 (Sold)Ranch Style Home in Super Condition! Super condition! Hardwood floors from entry throughout living room! New carpet coming soon in all bedrooms...sample available at the property. Front porch! Large eat-in kitchen with copious cabinet (pantry too!) and counter top space. Vaulted ceilings and 6 panel doors. A pre sale home inspection was performed and Sellers made remedies accordingly...furnace and AC serviced, minor mudjacking at front side walk and front porch. Close to shopping, restaurants and golf!